Sgt. 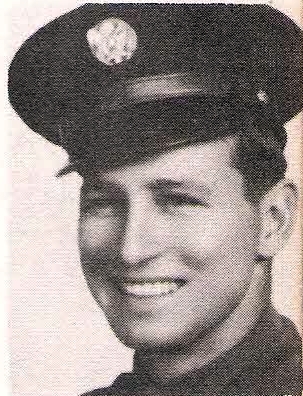 James H. Leak, son of J. W. Leak, Mission, husband of Ruth V. Tidwell, graduate of Vernon High. Entered Army in 1942, trained at Ellington Field, Texas, Colo., and Okla. Served in USA, India, and Burma. Awarded APO, 3 battle stars, ATO, GCM, an Victory Medal. Discharged in 1946.